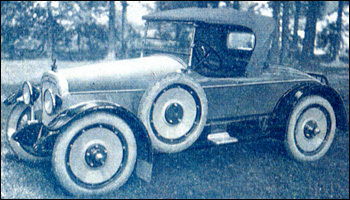 The Apex Motor Corporation was formed in October of 1919 and produced the Ace Automobile in Ypsilanti Michigan from 1920 to 1922. O.W. Heinz was President and Fred M. Guy was chief engineer and Vice President. 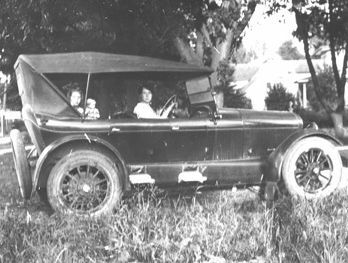 The new car company was started to meet the need of a car shortage in the western U.S. according to the Michigan manufacturer & financial record of 1920. 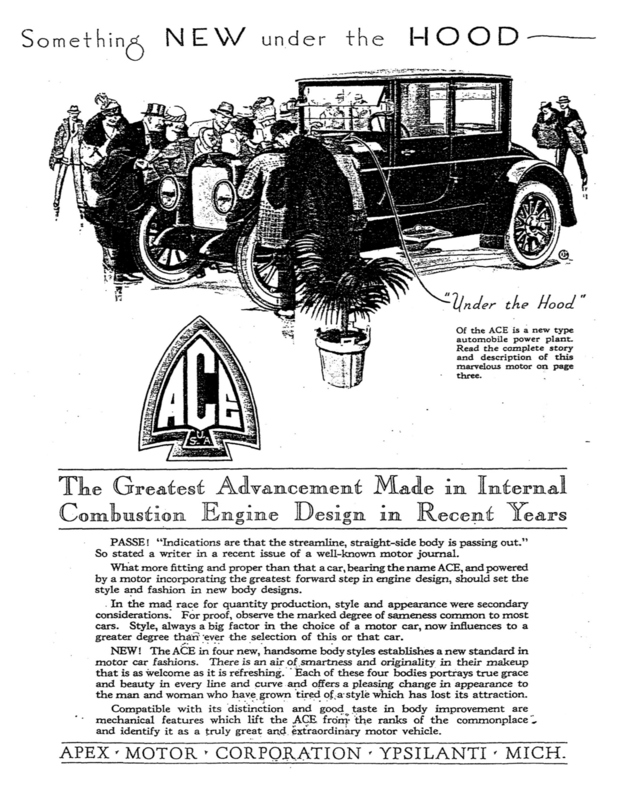 The Ace featured an innovative motor with overhead valves driven by a gear instead of a camshaft. The following is a quote from August 1920 Automobile Journal. 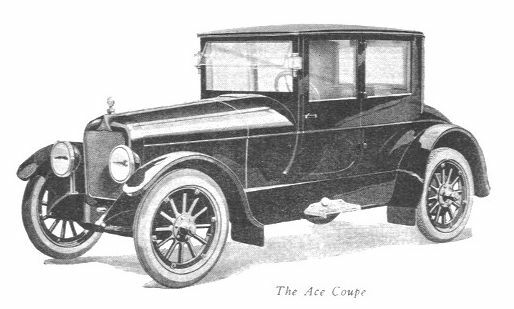 The 1921 ad shown below touted the Ace’s advanced style and mechanical refinements. Four models were available, touring, roadster, brougham and sedan. At the top is the 1921 Ace coupe sedan and in the photos above you can see the Ace touring model along with the roadster. Early illustrations of a modern 12,000 to 15,000 square foot factory were used in advertising brochures, although the only real factory was the single building located on South River Street in Ypsilanti. Engineers Fred M. Guy and O. W. Heinz left the company to start the Heinz Motor Company project in April of 1921. The new President at Apex Motor Corporation, HT Hanover, could not make a go of the already financially troubled company. Creditors were asked for an additional year for repayment after re-organization and overhead cuts, but the company was sold to the American Motor Truck Company, maker of Ace passenger buses. The following quote was published in the 1922 edition of Bus Transportation. I have found no official report as to what they did with the factory; perhaps the new 25-passenger bus was built there? Feel free to post any reliable official references to this subject. Opinions or theories are welcome also, but state them for what they are.